The search for new ideas in Jewish schooling is being led not only by independent educators; synagogues themselves are exploring alternatives to the traditional afternoon religious school. 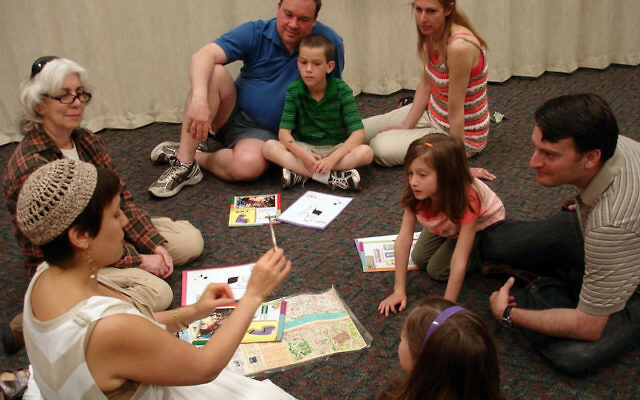 This fall, the school of Temple Ner Tamid in Bloomfield will enter the second year of a pilot program in family education. Offered as an alternative to the traditional religious school model, the effort seeks to engage families in religious activities at home. “Research shows that religion is transferred at home. If we know that, how can we help parents transfer what they want to transfer?” asked Iris Schwartz, the congregation’s education director. Open to families with children in pre-kindergarten through first grade for its first year, the program attracted 10 families with 11 children among them. The religious school has a total of 325 children in kindergarten through eighth grade. Twice each month during the program’s first year, this self-selected group met together for religious school. First, they learned through traditional sources and text study about an aspect of a particular Jewish holiday; then, they gathered in someone’s home for the next session for hands-on learning. 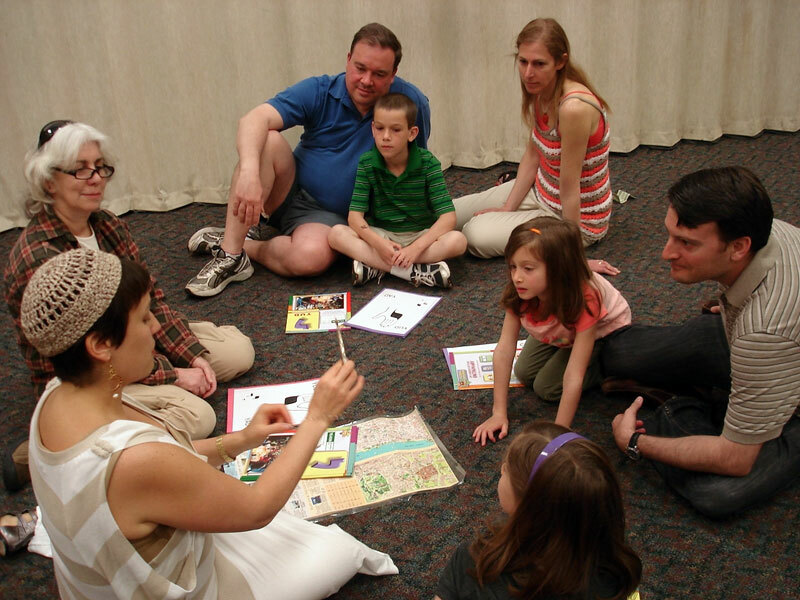 For Shabbat, adults and children learned about the day in separate groups at their own levels. Then, at home together, they baked hallah and prepared chicken soup and set the table for Shabbat with a tablecloth, candlesticks, hallah board and cover, and Kiddush cup. They recited the traditional prayers, and the parents offered the blessing of the children. Schwartz recounted the experience of a family who recently responded to a questionnaire. “The difference is striking for this family,” she said. “They have totally changed what they do.” The family originally reported “sometimes” lighting Shabbat candles, “sometimes” having Shabbat dinner, and “never” saying Kiddush or Motzi. Now, they “usually” do all four. The first cohort will continue into its second year in the fall, this year focusing on Jewish home rituals. Schwartz will also start a new cohort of eight-10 families if there is enough interest.